Day tours are available throughout the Iraqi Kurdistan region, including Erbil, Dohuk, Sulaymaniyah, and Halabja provinces, and all areas surrounding. The history and culture, as well as active exploration, of the region entices the most seasoned traveler. From the capital city of Erbil to the reaches of the Iranian border, Kurdistan offers memories to be made. Let me know how I can help you plan your adventures. Tours leave daily, Monday through Sunday, at 8:30am and you will be picked up from your accommodation. Please book ahead of time and arrangements can be made if flexibility is needed for departure time. Multi-day tours are also available if booked in advance. 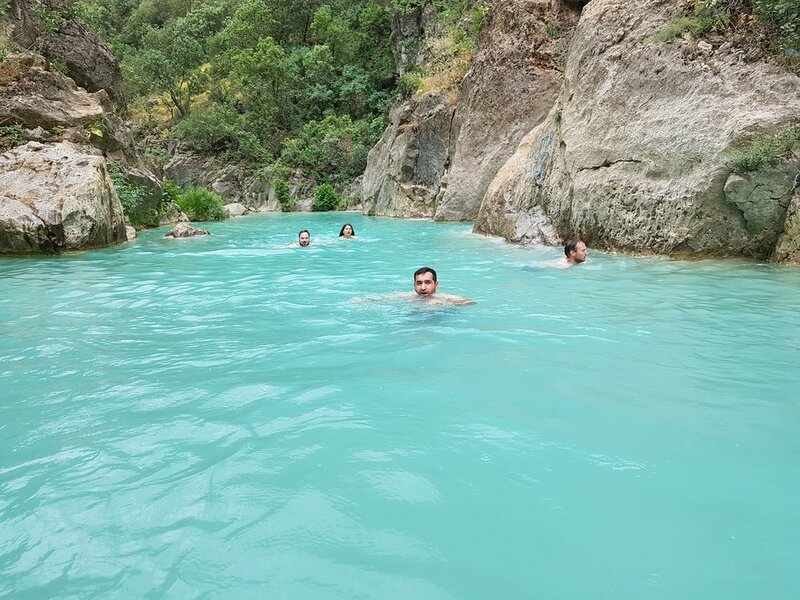 We recommend the 7 day tour of Iraqi Kurdistan, which covers all major cities and main attractions. However, tours can be customized to fit your schedule, needs and interests. We will arrange transportation, accommodation and all meals for multi-day tours. Salah Ed-Din Castle is from the 18th century. Shanadar Cave - discovered in 1957 changed the world’s thinking about Neanderthals as remains were discovered revealing ritual burials with wreaths of flowers and medicines used to care for the injured – the most famous named Nandy now resides in the Smithsonian Institute. Lalish - The location of the tomb of Sheikh Adi ibn Musafir, main figure of the Yezidi faith – pilgrimage site of the Yezidis – one of the most mysterious people in the world. The ancient rituals of this people are fascinating and they are considered by many to be the remnant of the original religion of Kurdistan.